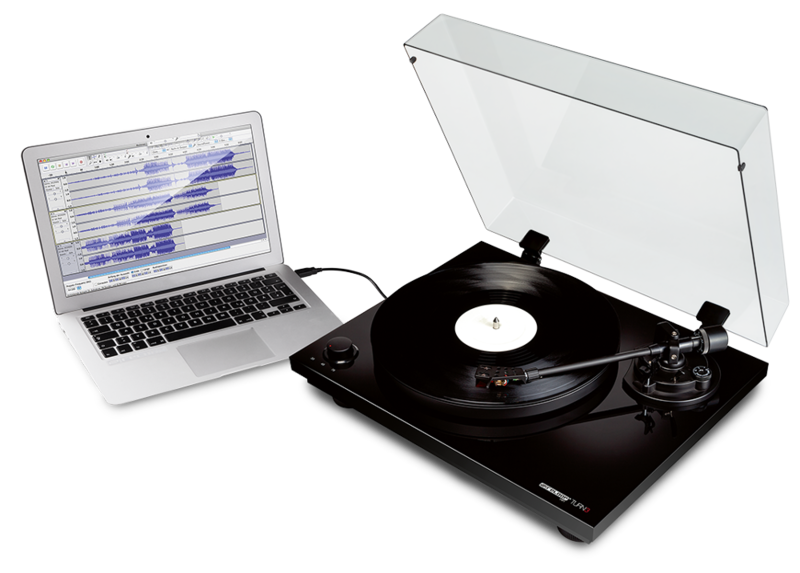 Analogue HiFi turntable with digital USB audio interface. Outstanding performance, precision design and fidelity sound. 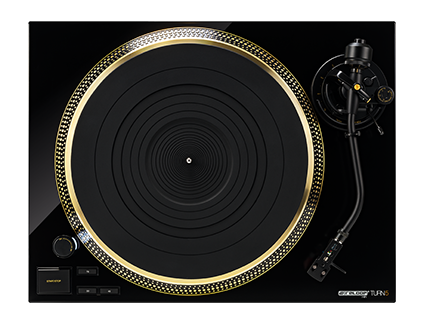 We can look back on more than 20 years of experience in the DJ and pro-audio business. 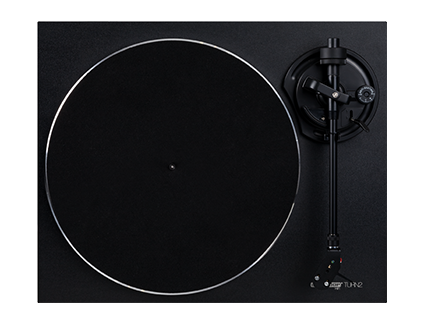 With this expertise in developing turntables, Reloop has entered the HiFi area by introducing the TURN models – a new series of turntables meeting high fidelity sound requirements that has been especially designed for music enthusiasts and sound purists. 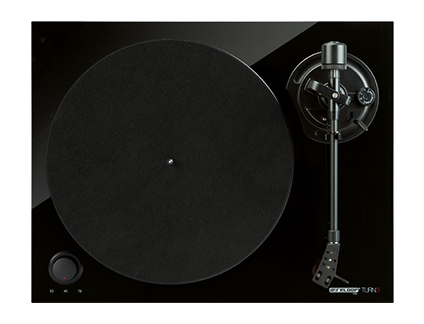 "If you're looking for a no-frills turntable that gives you no more features than what you might actually need, then the Turn 2 comes highly recommended to anyone looking to dip their toes into the world of vinyl." "The Turn 5 [...] offers a considerably bouncier, tighter and more animated performance than its belt-driven rivals, with a touch more focus." Copyright © Global Distribution GmbH & Co. KG. All rights reserved.